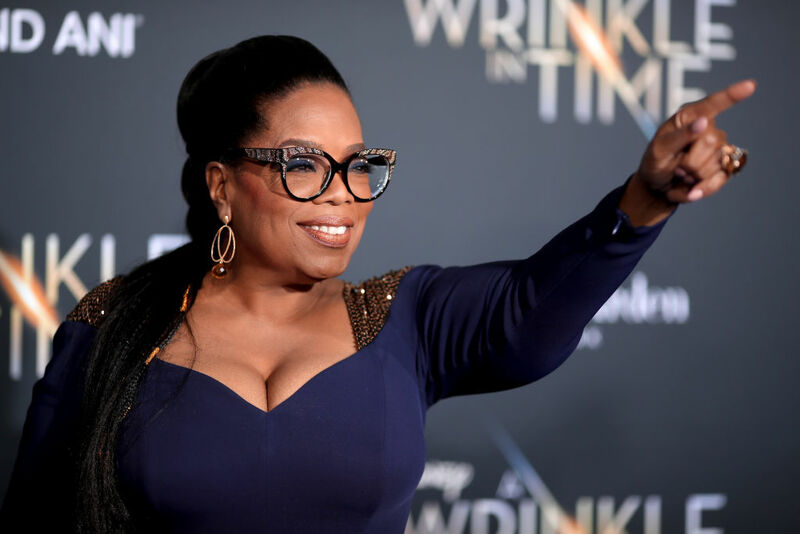 Not only does Oprah have the support of Hollywood to run for president, but she also claims to have billionaires pledging absurd amounts of money and someone who has even offered to run her campaign. Still, she’s waiting on one thing to happen before she decides whether or not to run in 2020. The longtime talk-show host ignited support as a potential candidate in 2020 after delivering a rousing speech at the Golden Globes when she accepted the Cecile B. DeMille Award. Afterwards, Winfrey’s friends and fellow Hollywood elites urged her to at least consider it, and she has. 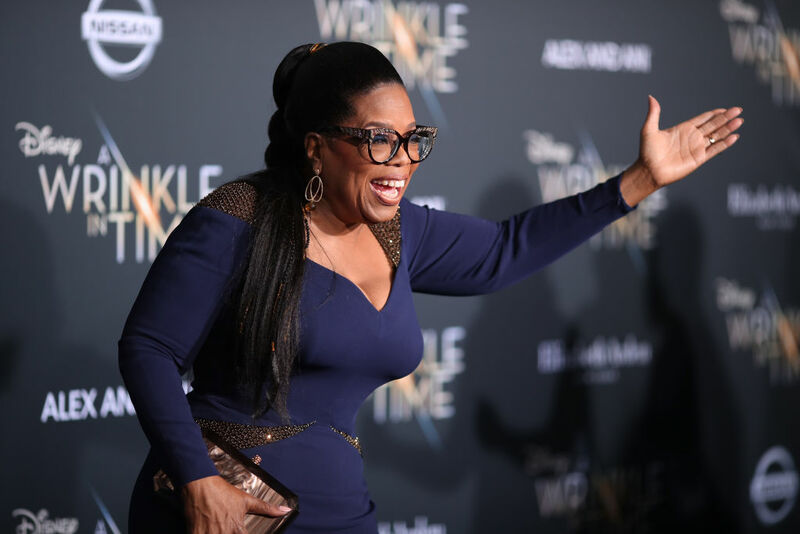 In an interview with People published Wednesday Oprah revealed she’s waiting on one thing to happen before she goes for it. On Tuesday Donald Trump announced that he will be pursuing re-election in 2020. After Oprah’s Golden Globes speech, the president welcomed the opportunity to go against her if she decides to run. A little more than a week ago, Trump went so far as to say he hopes she runs “so she can be exposed and defeated just like all of the others!” The comment came in a tweet after she interviewed a panel of people for “60 Minutes” in which she asked questions about the president. If one thing’s for sure it’s that an election between Trump and Winfrey would be as entertaining as they get.